Our Pool Screen Enclosures turn your swimming pool area into a beautiful living space. They also drastically decrease the chance of accidental drowning associated with private swimming pools. All of the Pool Screen Enclosures built by Design Pro Screens, Inc. are engineered to withstand intense winds and meet Florida Building Codes. Our Pool Screen Enclosures keep your pool clear of airborne debris and leaves, while eliminating bugs from your patio space. Bring the outside in! Design Pro Screens, Inc. creates amazing Aluminum Screen Patios that let you and your family enjoy the Florida sunshine year round while keeping the bugs and leaves out. One of our popular creations, Summer Kitchens add windows to your patio areas creating a unique room all it’s own. Enjoy your Summer Kitchen even in the winter as the windows keep the room nice and warm. Design Pro Screens, Inc. can create and add Aluminum Guard Rails to any screen enclosures or patio area. We also build Aluminum Guard Rails for stairs, ramps, and even sidewalks. 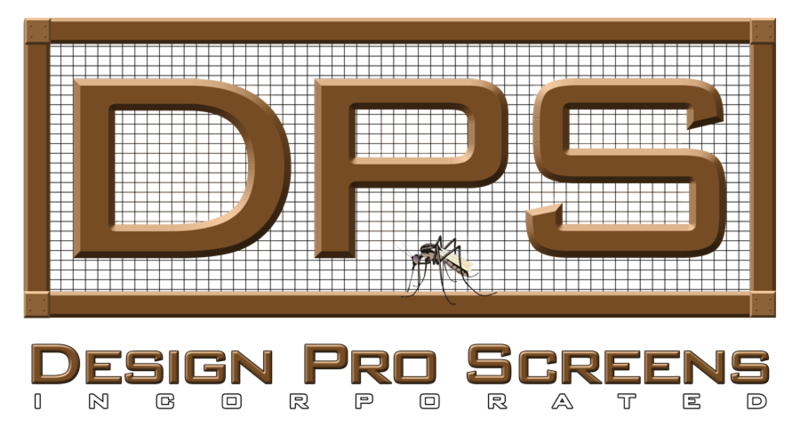 We also provide complete Rescreening Services at Design Pro Screens, Inc. We offer rescreens in a variety of colors and styles to include, black, grey, smoke, and many other colors. We design and install custom Concrete Pavers and Patios as well. Have your new Paver Patio, Walkway, or Deck Area designed and installed to tie in architecturally for your pool to – complete your outdoor environment. Call us today 407-339-1090 for more details on all of our services.